Innovation that combines the two values of base and foundation in one. Clear smooth skin within seconds with light texture and transparency. 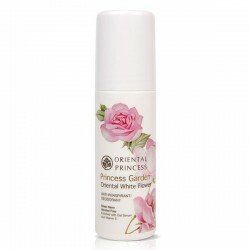 A mixture of pink pearl powder to make skin look radiant light, combined with a primer formulated to improve skin surface.